Let Crestwood Custom Wood Cornices without dentil molding bring elegance to your windows or doorways. 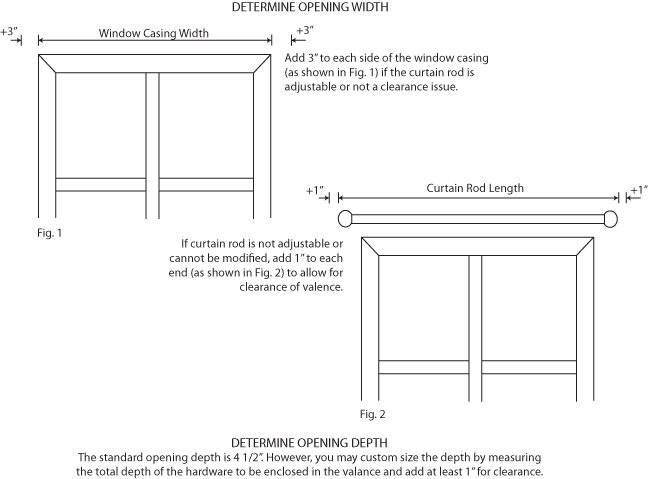 Simply provide the opening dimensions to accommodate the door or window treatments, blinds, or other hardware to be covered with the Cornice, sometimes called a Wood Valance. Overall Width at Top = Your Opening Width plus 8 1/4"
Depth at Top = Opening Depth plus 4 1/8"
I am very happy with the wood Cornice. My cornice was installed today - and it looks wonderful. I could not be happier with your service, and the quality of your work. Click the button below to add the Crestwood Custom Wood Cornice to your wish list.